New Hampshire Garden Solutions sent me here. Your photography is wonderful! Thank you for sharing something beautiful with us every day. Thanks for sharing that marvelous haiku. 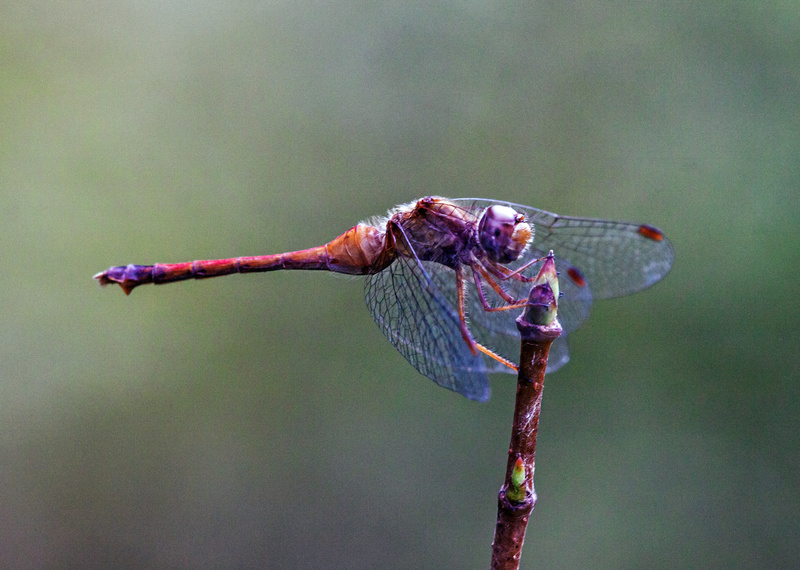 I hope you don’t mind if I use it in the future–it seems perfect for this dragonfly and for the Blue-faced Meadowhawk, another autumn species. Absolutely, you can use it! It’s in the public domain.